Song written by George & Ira Gershwin. Originally written for the 1927 Fred and Adele Astaire musical, 'Lady Be Good'. The song received a lukewarm reception and was subsequently dropped from the 1930 version of the show. Lady Mountbatten came across the tune in America and she asked George Gershwin for an autographed copy that she could take back to England, prompting British dance bands to start playing the song. A few years later, a recording by torch singer Helen Morgan finally made the song a success in the US. Other artists who have covered it include Billie Holiday, Ella Fitzgerald and Barbra Streisand. 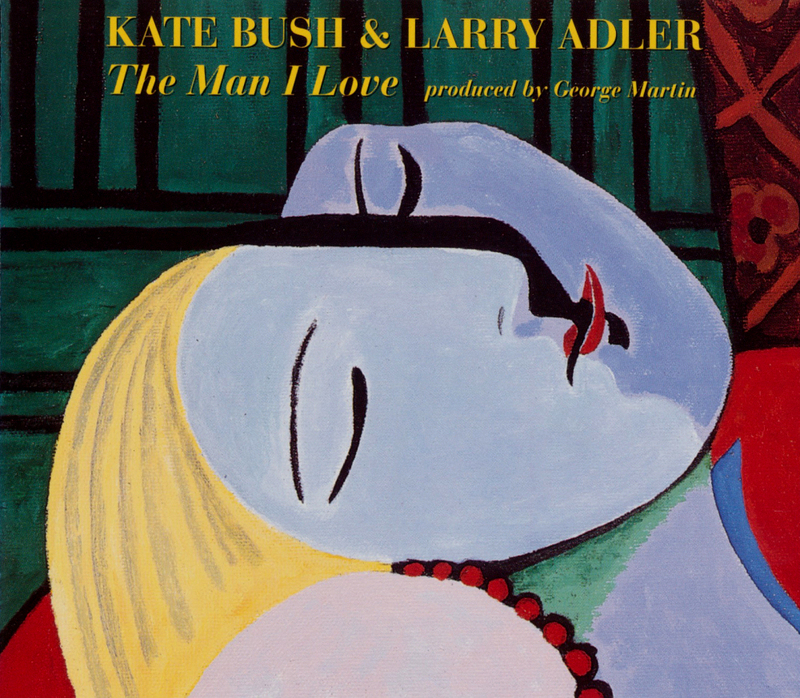 Kate Bush recorded a cover version of this song in 1994 for the album The Glory Of Gershwin, with Larry Adler on harmonica. The song was released as a single on 18 July 1994 in advance of the release of the album. 'The Man I Love' was released as a 7" single, a cassette single and various CD-singles. All formats featured the title track and an edit of 'Rhapsody In Blue' as performed by Larry Adler and George Martin, while some CD-singles added the full version of the latter track. 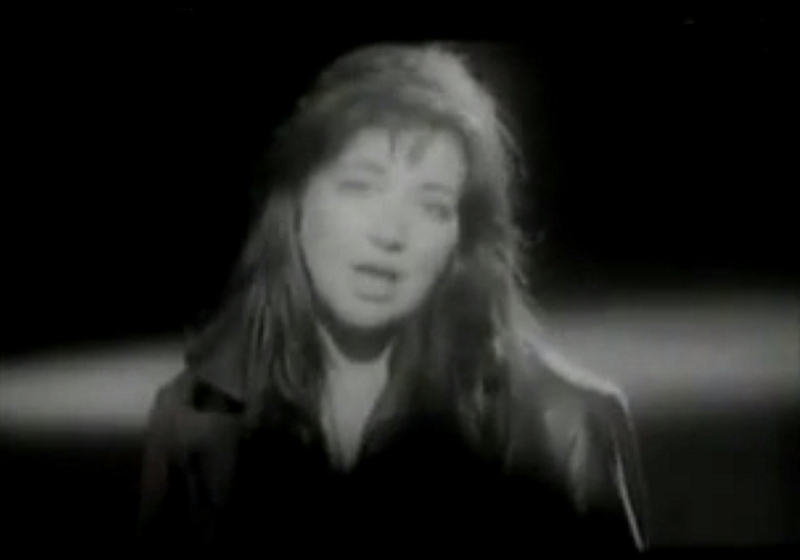 A black and white music video was filmed, with Kate singing the song and various musicians playing their parts. Larry Adler also appears in the video, playing his harmonica.